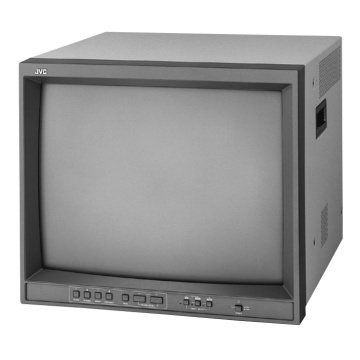 We can supply a range of TV & Monitor stacks to suit your aesthetic. Our televisions are practical and we have the technical knowledge that enables them to be fed from modern video sources. 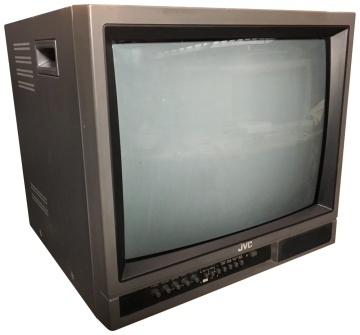 We can use a range of consumer televisions from the 60s, 70s, 80s and 90s to create a stack of screens. The screens can all work and be fed from media players or DVD players. We can also create monitor stacks using professional video monitors. 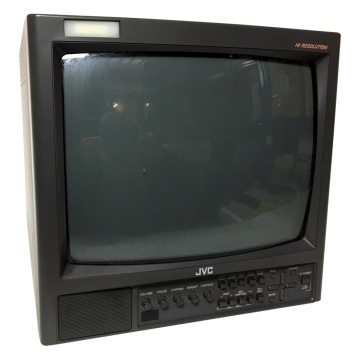 We use JVC CRT monitors which can be stacked in a repeatable fashion. We have 14", 17" and 20" monitors. Click on each screen for their full specifications.